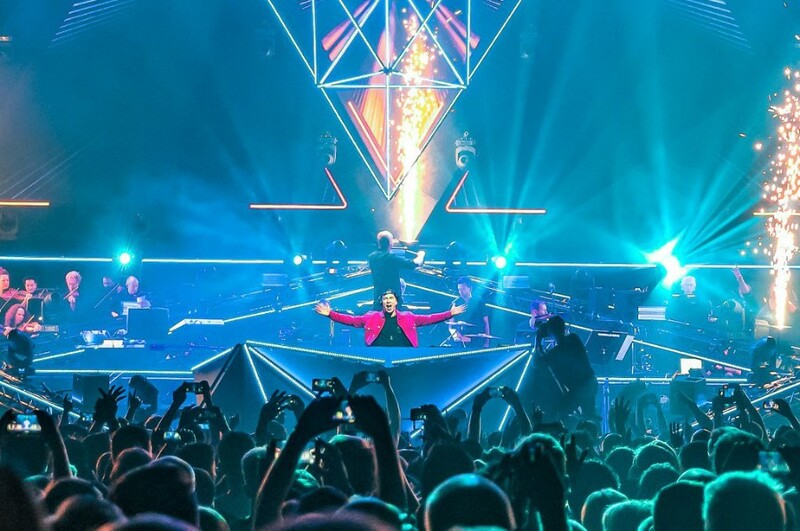 Dutch DJ Hardwell teamed up with American rapper Snoop Dogg and English singer-songwriter Conor Maynard for a new song “How You Love Me”. The song was premiered exclusively on Billboard Dance. Itwas written by Yoshi Breen, Thom Bridges, Hardwell, Rik Annema, Conor Maynard, Cimo Fränkel and Snoop Dogg. 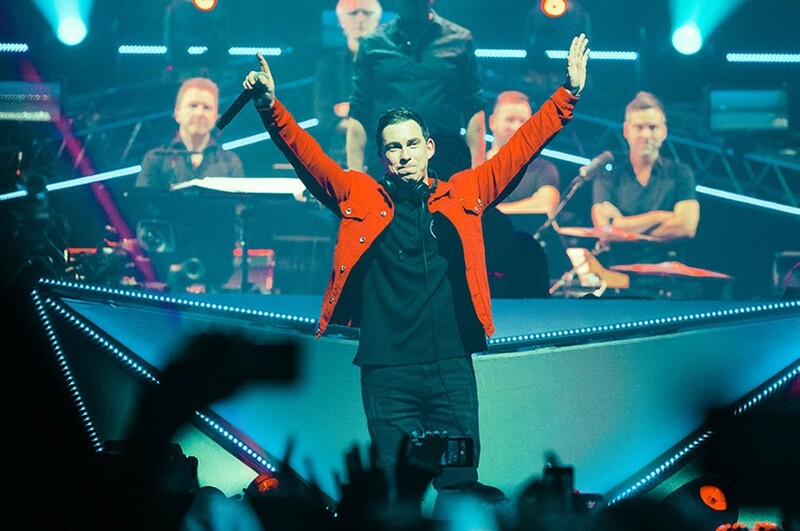 Back in September, Hardwell announced that he would retire from the tour, his last performance was at the Ziggo Dome for the Amsterdam Dance Event on October 18, 2018. He will focus more on the studio works. The song is the first song after retirement from the tour. The track is radio-friendly pop sound like Major Lazer.